Product categories of Led Pcb Board, we are specialized manufacturers from China, Metal PCB, Metal Backed PCB suppliers/factory, wholesale high-quality products of Metal-substrate PCB R & D and manufacturing, we have the perfect after-sales service and technical support. Look forward to your cooperation! 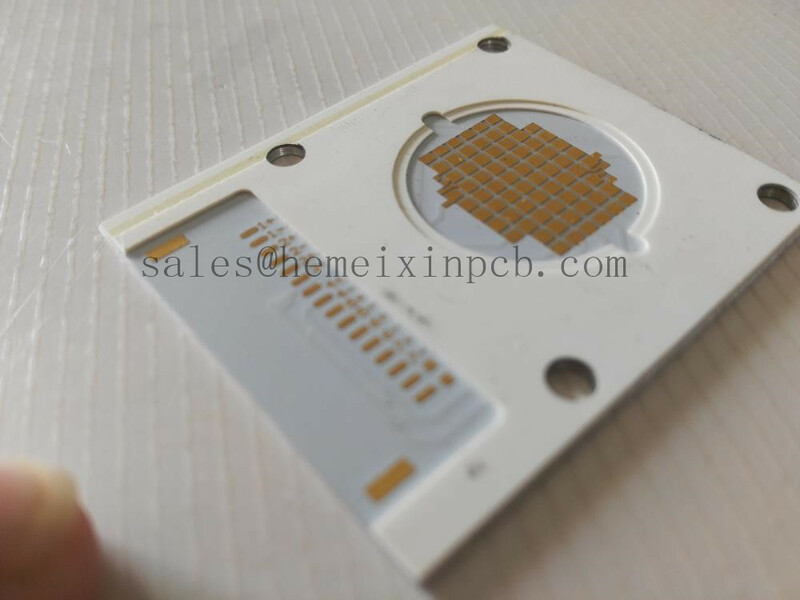 Hemeixin PCB is an China Led Pcb Board manufacturer and Assemblier, specializing in custom LED PCB Board and LED light board assembly.